For thirty years, readers have been enchanted by this story of young Sophie and the benevolent Big Friendly Giant--inspired by Roald Dahl's own granddaughter. Come celebrate and join them as they take on the Bonecruncher, the Bloodbottler, and other monsters to help make the world a better place for children everywhere! For more humorous Mighty Girl stories, visit our Humor section. Evidently not even Roald Dahl could resist the acronym craze of the early eighties. BFG? Bellowing ferret-faced golfer? Backstabbing fairy godmother? Oh, oh ... Big Friendly Giant! 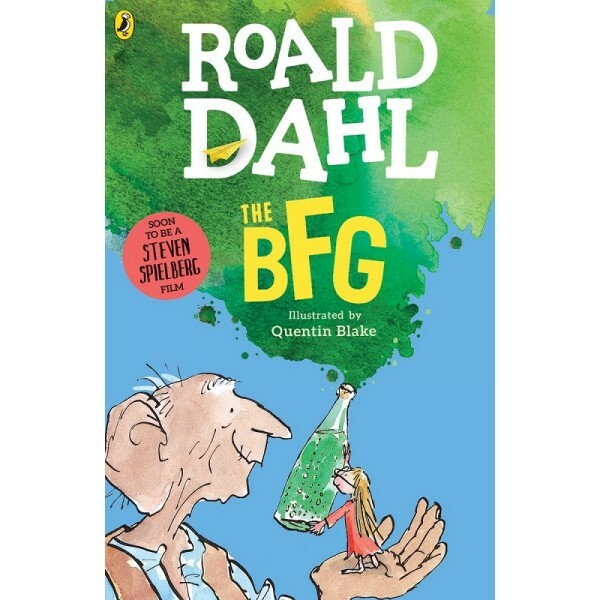 This BFG doesn't seem all that F at first as he creeps down a London street, snatches little Sophie out of her bed, and bounds away with her to giant land. And he's not really all that B when compared with his evil, carnivorous brethren, who bully him for being such an oddball runt. After all, he eats only disgusting snozzcumbers, and while the other Gs are snacking on little boys and girls, he's blowing happy dreams in through their windows. What kind of way is that for a G to behave? 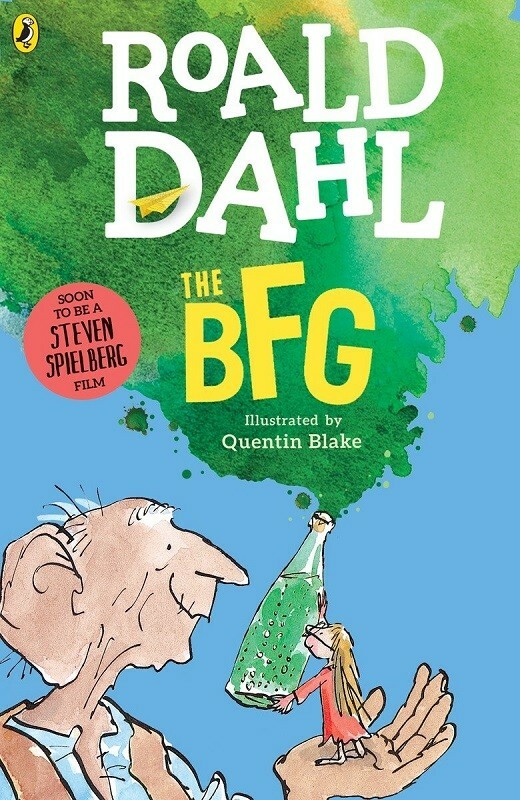 The BFG is one of Dahl's most lovable character creations. Whether galloping off with Sophie nestled into the soft skin of his ear to capture dreams as though they were exotic butterflies; speaking his delightful, jumbled, squib-fangled patois; or whizzpopping for the Queen, he leaves an indelible impression of bigheartedness.